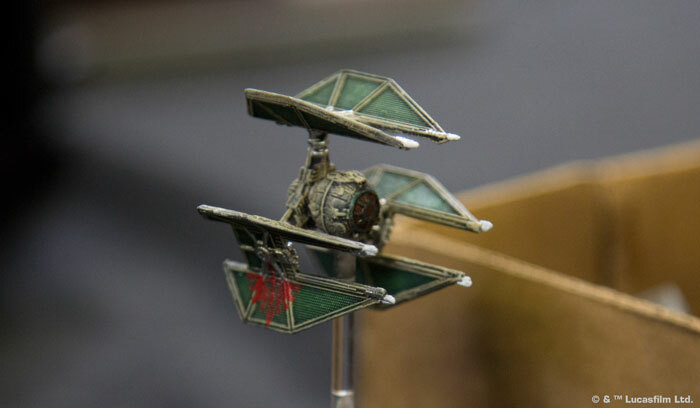 What's in the X-Wing™ Season Four Attack Run Kit? "Luke, you switched off your targeting computer. What’s wrong?" Time to switch off your old expectations. With the 2018 Season Four Attack Run Kit, we enter a whole new era of X-Wing™ Organized Play! The first seasonal kit designed specifically for the second edition of X-Wing, the Season Four Attack Run Kit comes with enough materials to support twelve weekly events or three, larger monthly events—plus a new "challenge" award that ties into the season's special challenge, which you'll find outlined in the X-Wing squad builder. The result? You gain more chances to play. More prizes to win. More freedom to pursue different variants—or refine your mastery of your favorite squadrons. In short, you get more X-Wing, and more X-Wing is better! The Season Four Attack Run Kit comes with three different sets of prizes so that your local X-Wing community can play for new prizes each and every month. Designed to support up to twelve players, the Attack Run Kit introduces a different set of twelve core prize cards and four elite prize cards for each of the months it supports. Accordingly, if you participate in all three months, you can aim to upgrade your squadrons with as many as six different alternate and extended art cards. 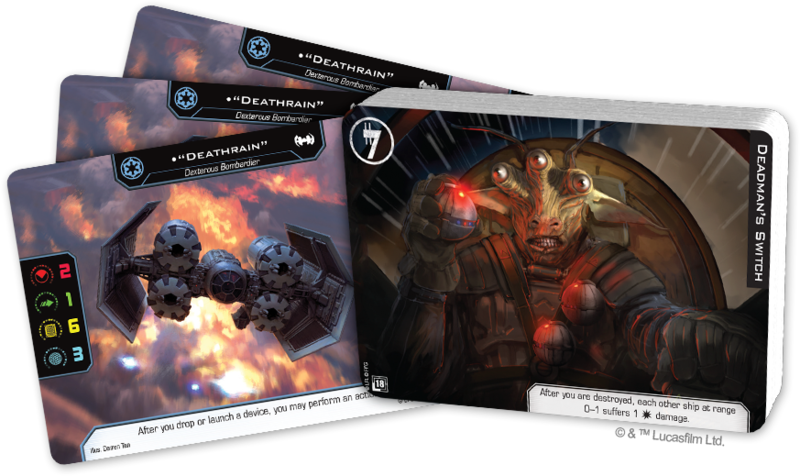 More than this, the different elite prize cards form a triptych if you win them all, meaning your success throughout the season could even lead you to the core of a beautifully decorated squadron of Imperial veterans! 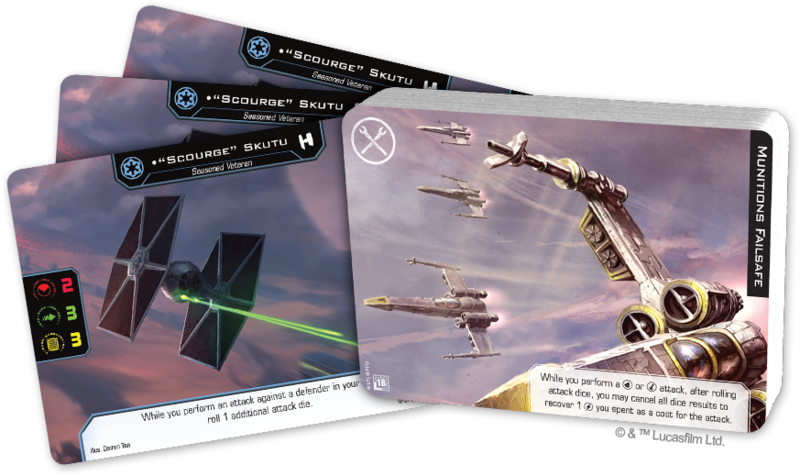 Throughout the first month of Season Four, you and your friends will compete for extended art versions of Crack Shot and an alternate art Black Squadron Ace. By the time you reach the second month of Season Four, you'll find your prizes refreshed, and you'll be able to play for extended art copies of Deadman's Switch, as well as an alternate art version of "Deathrain." The prizes refresh once again for the season's final month, and you'll find your participation rewarded by the chance to claim an extended art Munitions Failsafe and vie for an alterante art copy of the talented TIE fighter pilot "Scourge" Skutu. 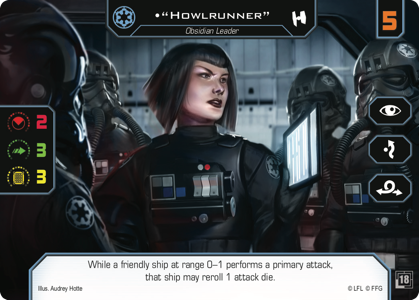 One of the highlights of the Season Four Attack Run Kit is the introduction of the new challenge prize—an alternate art version of the Imperial ace, "Howlrunner." At any point during the season, your tournament organizer can choose to run a Challenge Event, using the special Challenge variant outlined in the squad builder. Because this Challenge variant could do anything from change the list of available ships and pilots to adding or removing upgrade options—even changing certain rules—the Challenge Event offers you the perfect chance to relax, hang out with friends, try new lists, and experiment with different strategies. 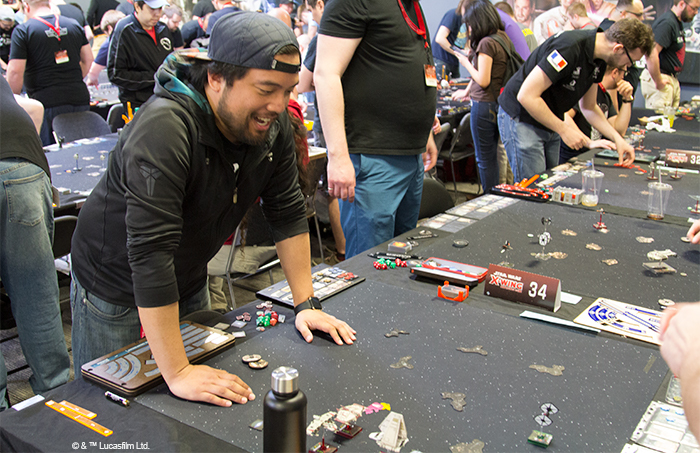 At the same time, it's up to your tournament organizer to decide how the season's Challenge Event will run—as a tournament, a casual game night, or even as a single round of X-Wing—just so long as you play it at your local game store and utilize the Challenge variant. The Star Wars galaxy is a vast and wonderful place—populated by myriad creatures and full of adventure. 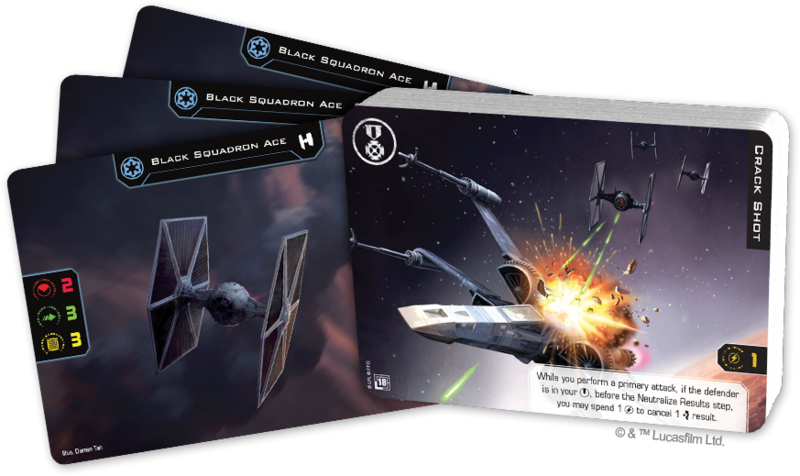 With its second edition, X-Wing and its squad builder app allow us to explore more of this galaxy than ever before, and the game's Organized Play is ready to take you along for the ride. Want to take part? Talk to your favorite local game store today!